Puresleep was invented by Dr. Douglas Fenton, a San Francisco dentist and Noel Lindsay who was a snoring sufferer in search of a solution. For a decade, Dr. Fenton and other physicians in the area prescribed similar snoring mouthpieces to their patients, charging them a whopping $400! Along came Mr. Lindsay a businessman who saw the potential in creating an easily accessible version of Dr. Fenton’s mouthpiece that is affordable the general public. From here, the Pure Sleep Company was created. Today, the company claims to have the “#1 selling snoring solution in the world”. 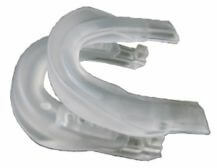 The Puresleep is best classified as a boil and bite Mandibular Advancement Device which is custom fitted and used to re-position the jaw forward, clearing tissue obstructions in the air passage. As a result, the sound that we know as “snoring” ceases. It is constructed of two different types of plastic which are both BPA and latex free. The device is made in the USA and all materials used in production are US sources. When the device arrives in your mailbox, it comes in 2 pieces and includes instructions on how to create a custom fit and how to use the device. One unique feature is the snap-in jaw advancement adjustment which allows you to move the lower portion of the device into one of three different positions. Since everyone’s jaw rests in a different position, having the ability to make such adjustments is a key feature. Creating a custom fit begins by choosing a position that is comfortable yet keeps the lower jaw in the advanced position. Choose the setting carefully as this can not be reversed after the next step. Once a position is selected, secure the device in the desired position by snapping together the upper and lower portions. Next, heat up a pot of tap water to the specified temperature, drop in the device, remove and place in the mouth to create a custom mold. It is important to hold your teeth in this position for 45 seconds while it cools and creates an impression. As for longevity, expect to see between 6-9 months of regular use before having to replace. Pure Sleep Co. has been around for quite some time now. In fact, the company started selling the device in 2007. Unlike similar products that have recently made an appearance, this one has a ton of reviews which are mostly positive and claim that the device functions as promised. As for complaints or side effects, some experience jaw soreness, dry mouth, discomfort or inability to keep the device in overnight. These issues typically resolve their self within a few days of use. Others say that it’s too bulky and uncomfortable to wear every night. Also, some have reported a case of excess drooling while sleeping with this device. Users who have tried similar devices often experience many of the same symptoms so this is not an issue that is exclusive to PureSleep. While there will always be those who have complaints, the vast majority of people report success with this product. 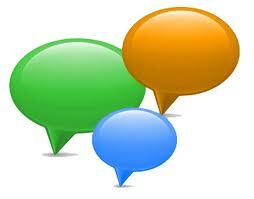 Being a worldwide bestseller, having a few dissatisfied customers is inevitable. When reading through reviews online, keep in mind that this company has several competitors who leave bogus reviews just to damage the companies reputation. In other words, take everything that you read with a grain of salt. Before purchasing this device or any other, read up on the causes of snoring and the possibility of your snoring is linked to sleep apnea, a serious medical condition. 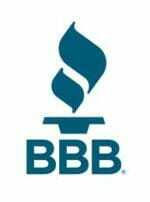 While sifting through several consumer reviews, I noticed a handful of complaints filed with the BBB by consumers. Most of these issues dealt with shipping and billing while a couple had to do with product satisfaction. Overall, the company has resolved the issues and the cases have been closed. The company has recently been running a buy one get one free deal on this device. You will receive 2 devices with storage containers for $59.90 + $10 shipping. When broken down on a per unit basis, this comes out to around $35 per unit. When compared to similar devices in the same classification, the PureSleep offers an incredible value. Should I buy the Puresleep? While there are more complicated and impressive devices available, Puresleep is one of the more popular affordable snoring mouthpieces. The company has been around for nearly 7 years now which is very rare in this particular industry. Additionally, it was created by an actual dentist which is a plus in an industry that is filled with fly-by-night inventors who often do not understand what it takes to make an effective yet safe product. 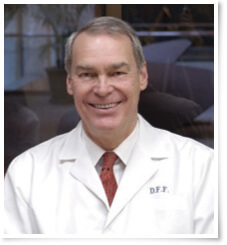 Prior to coming to market, Dr. Fenton used this device in his own practice for a decade. Technically speaking, this product has been put to use for 17 years now! As for design, breathing air holes in the front allow for oral breathing while sleeping. Being constructed of safe materials manufactured in the US is a must because it will remain in your mouth for several hours each day and you do not want unhealthy toxins to leach into your body. Overall, Dr. Fenton has a proven product that is priced to sell therefore, I would recommend it to anyone with a snoring issue. 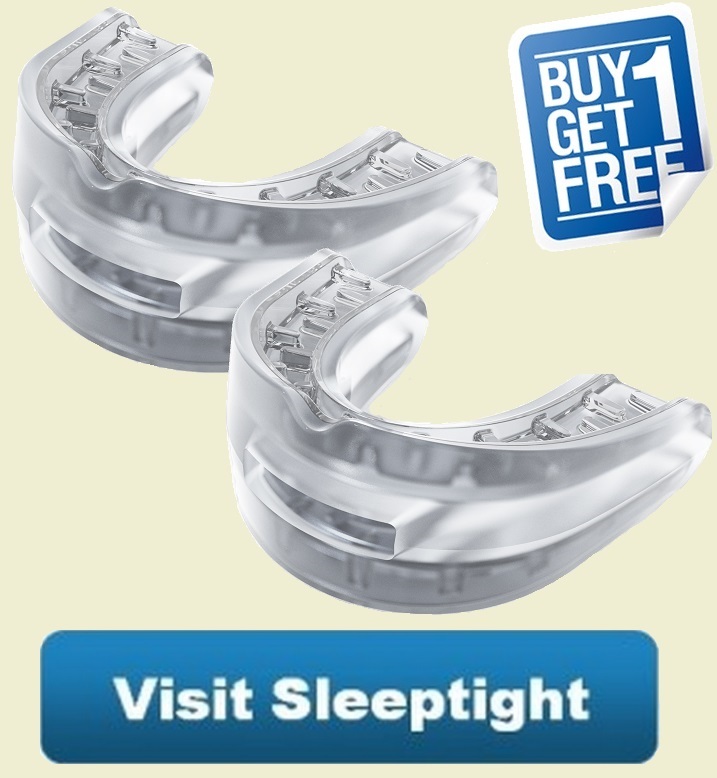 After all, with a 30-day money back guaranty, it much cheaper (and less risky) than going through surgery for snoring. Previous post: Review of the Original SnoreDoc – Does it work?